Need assistance with identifying your piece of jewellery ? Look no further! we offer appraisal services that's very prompt and reliable! 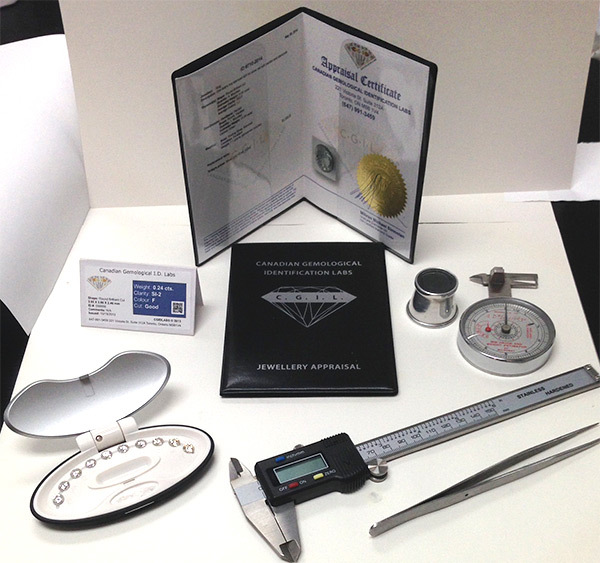 We use state-of-the-art machinery and our knowledge to best identify loose stones or jewellery. 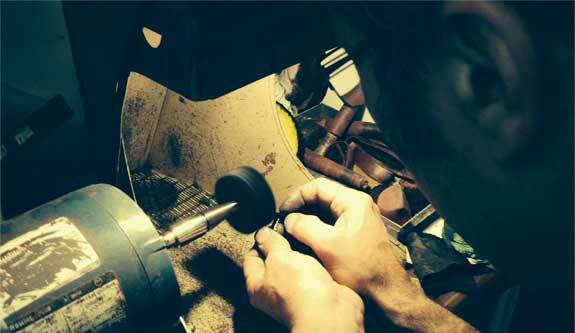 We can explain detail-by-detail why it was graded or appraised in that manner. Your precious jewellery are in expert hands. Leave it to us. We promise to not let you down! 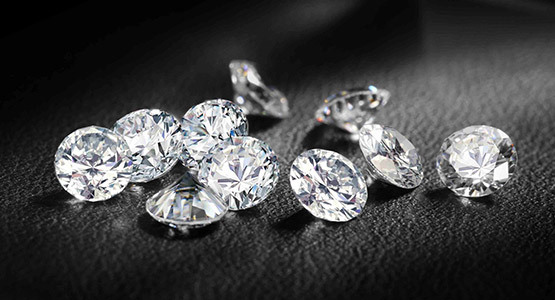 We offer a wide range of diamonds and coloured stones, appraisals, jewellery designs, wholesale diamonds and repairs to suit any of your needs. Our goal is to not only accurately identify and evaluate unknown gemstones and their many possible treatments, but also to help make the entire jewellery buying process more informative and stress free. We believe in protecting and accumulating wealth by buying physical precious metals during these economic times. Our professional team of consultants in Toronto have acquired years of experience in finance, investment and a wealth of knowledge specifically related to precious metals investing. We understand the difficulty and uncertainty in how to buy Gold or Silver and strive to provide customers with a safe, affordable, secure and service minded approach to investing. Whether its a 1oz Canadian Silver Maple Leaf Coin or a Gold bar, we believe in "Measuring your Wealth in Ounces". Gems gets scratched, chains snap and gemstones loosen as time goes by. We have the solutions for you under one roof. ​Ring Resizing  Soldering Gold and Rhodium Plating ​Retipping & Reshanking ​Bead and Pearl Restringing Engravings Watch Repairs Gem Setting Cleaning and Polishing.